What's luckier than exploring a new city with your favorite companion by your side? 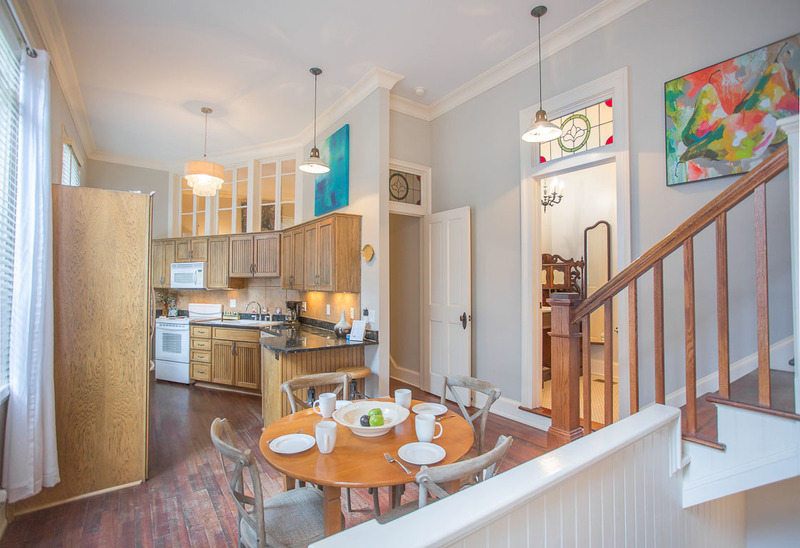 We are pleased to be able to offer a variety of pet-friendly vacation rentals to make your trip to Savannah more convenient and enjoyable. At this time, we can only welcome your dog companions and ask that you find other arrangements for cats, birds, and other furry friends. There is a $75 pet fee (non-refundable) per dog, with a 35 lb. maximum weight limit per dog and a limit of 2 dogs per reservation. We do have a selection of vacation homes that allow dogs weighing more than 35 lbs., just ask a reservationist before booking. Please don't hesitate to contact us at 912-257-4050 with questions regarding bringing your pet. This studio is on the 4th floor of our Liberty Street condo. 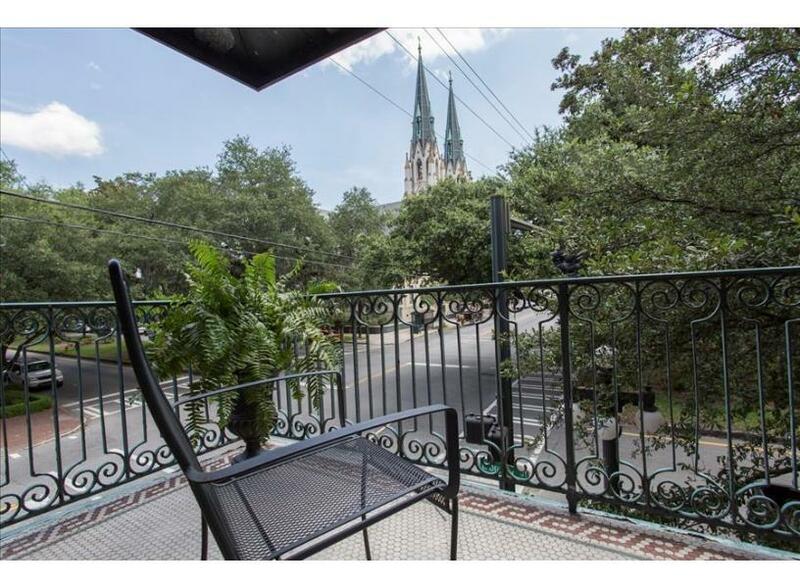 Right next to J. Christopher for breakfast and across the street from Colonial Cemetery where you can catch a trolley for a ride around the historic district. 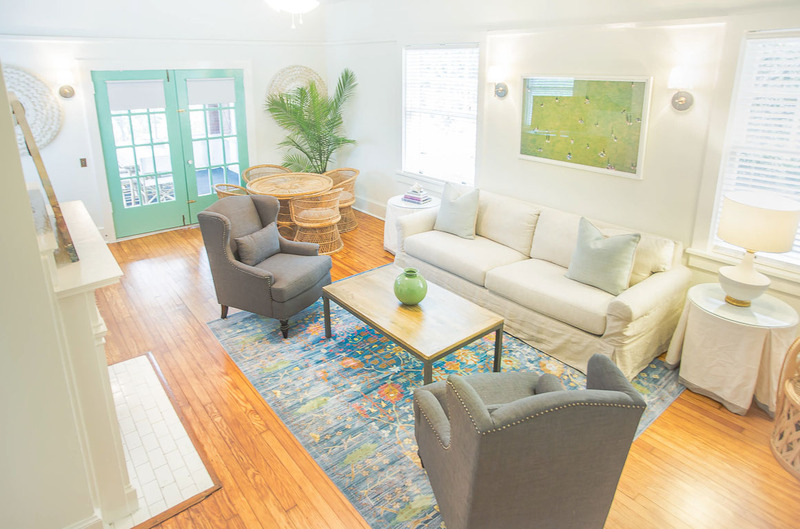 The Sycamore House boasts modern amenities while maintaining exquisite Southern Charm. 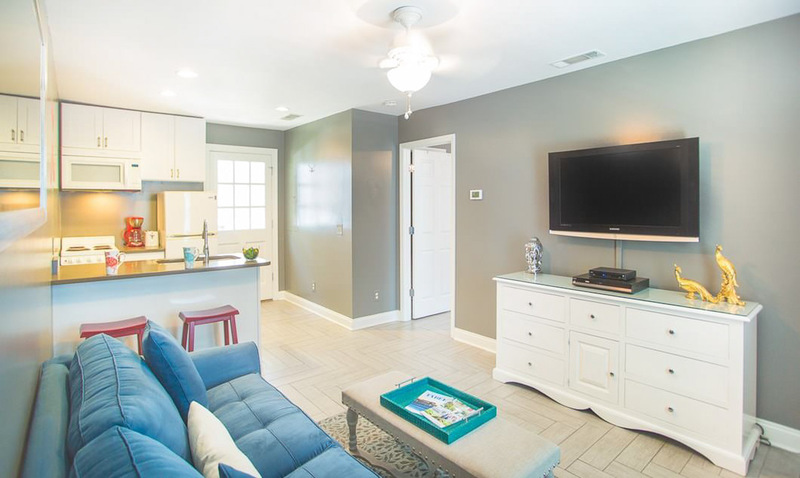 This beautiful 2 bedroom, 1 bath home has a great living area that opens to a private screened in porch. 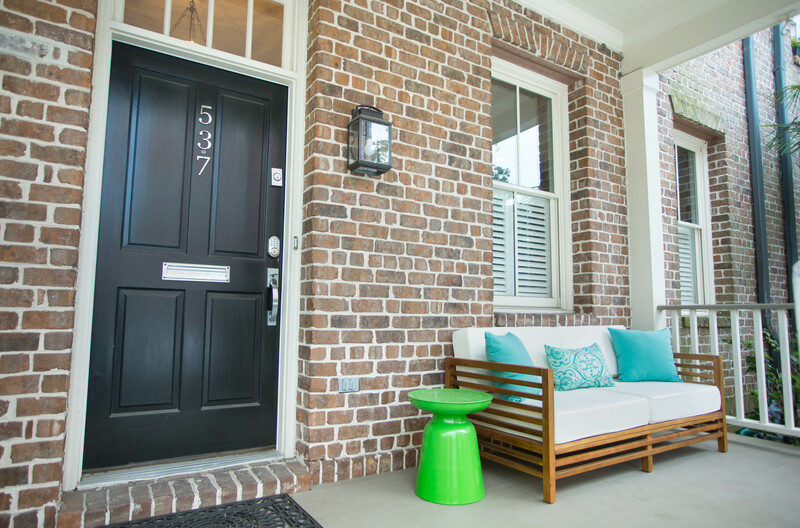 The coastal color palette makes this the perfect home for relaxing after a long day of exploring historic Savannah. 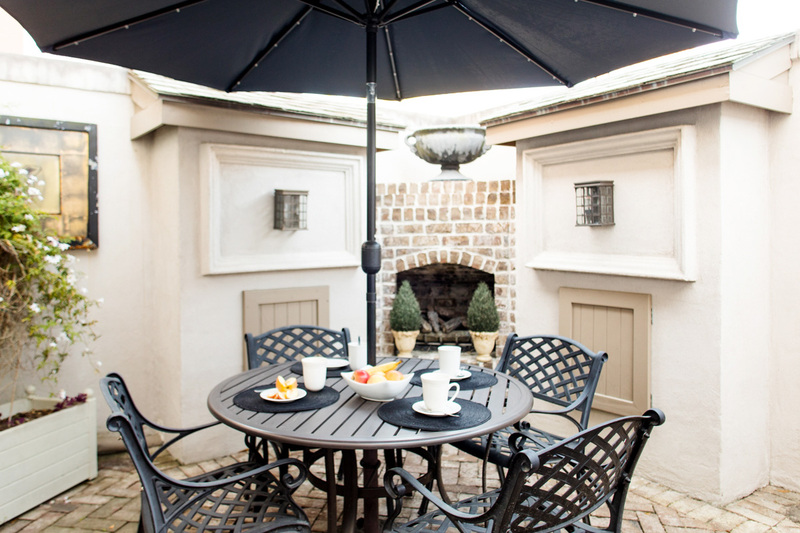 Located off of a quiet lane and perfect for travelers looking for a quaint getaway. 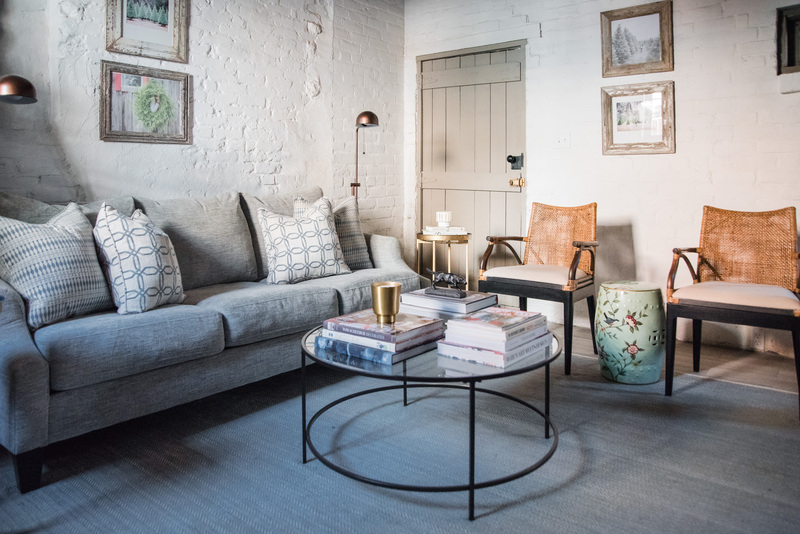 Live inside a beautiful restored carriage house that has all of the modern conveniences yet still packed with historic charm. 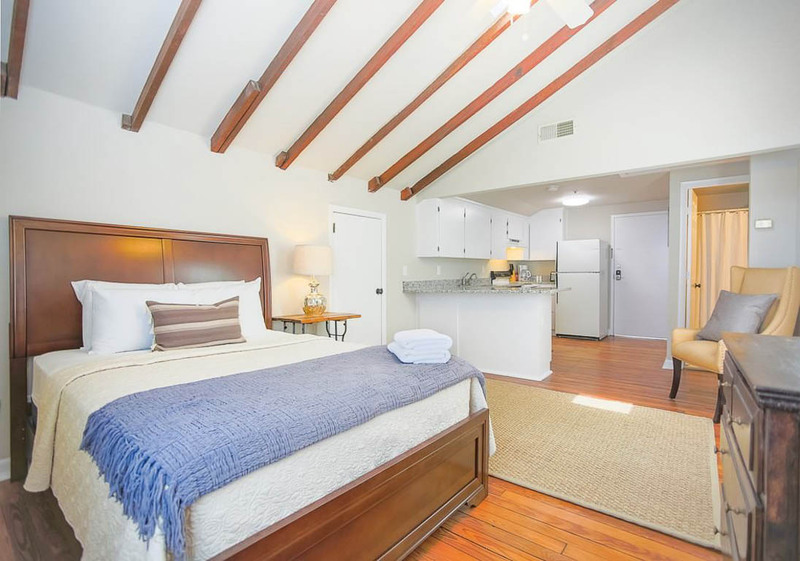 This cute 2 bedroom/2 bath cottage has all the historic charm you want with all the modern amenities you need! 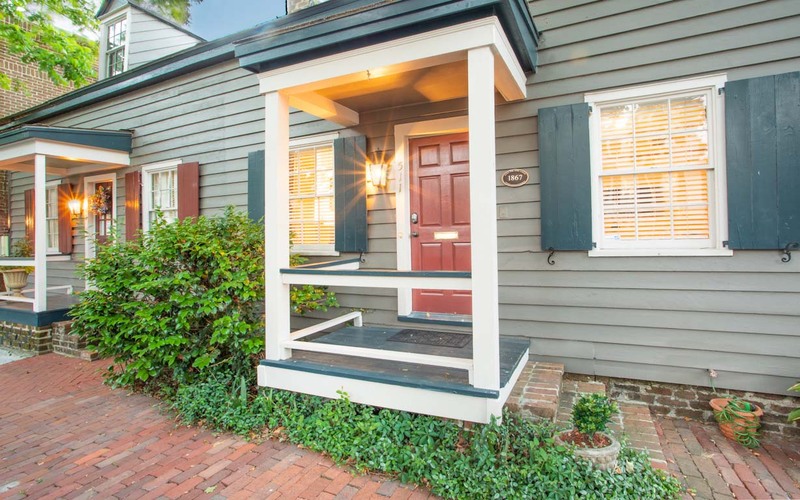 On Tattnall Street in the Historic District, this Cottage is the perfect choice for everything from a romantic getaway to a girl's weekend. 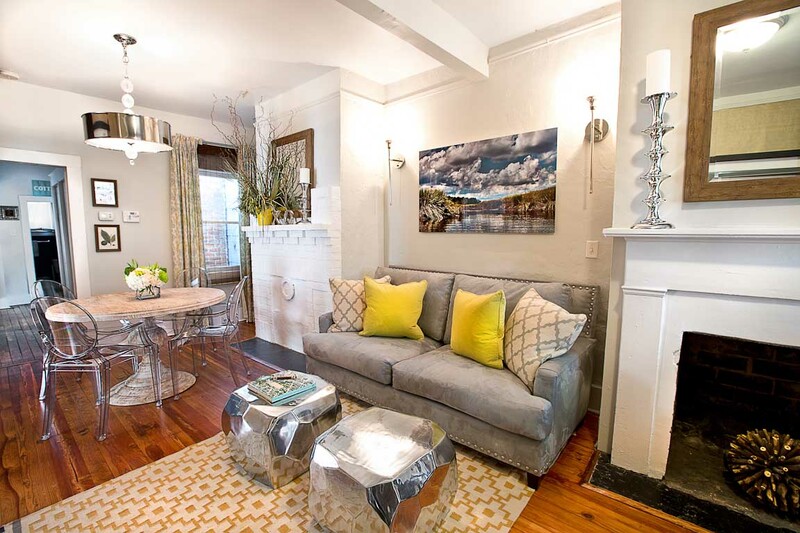 This former general store has new life as a beautiful 2 bedroom, 2 bath home. Recently renovated and painted, you'll find everything you need here for a short getaway or a long retreat. 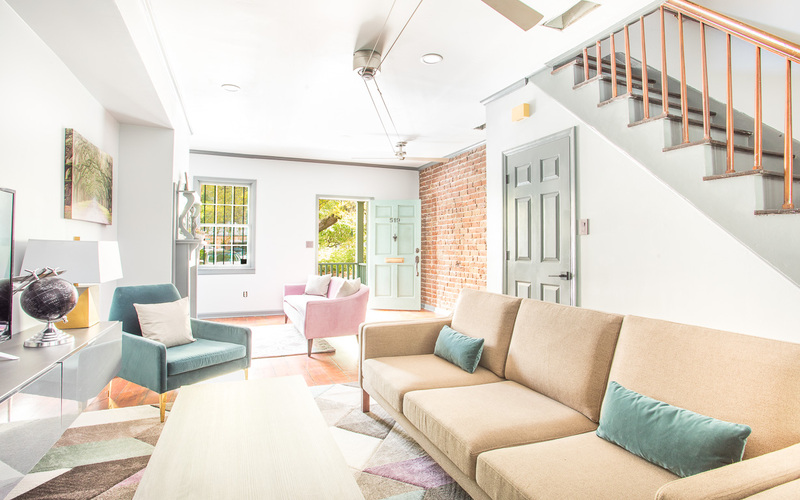 Although this home is classy and chic, the local feel and southern charm create the perfect atmosphere for your stay in Savannah. 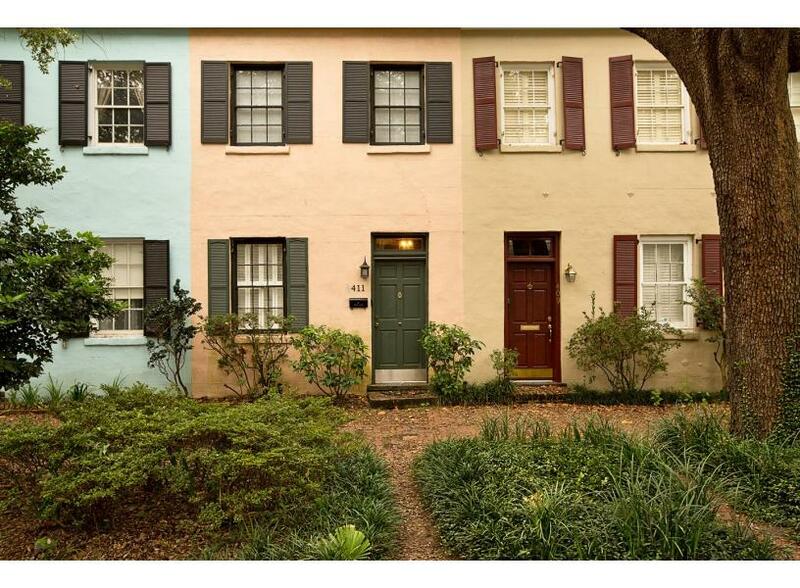 The perfect combination of size, location, and historical charm. 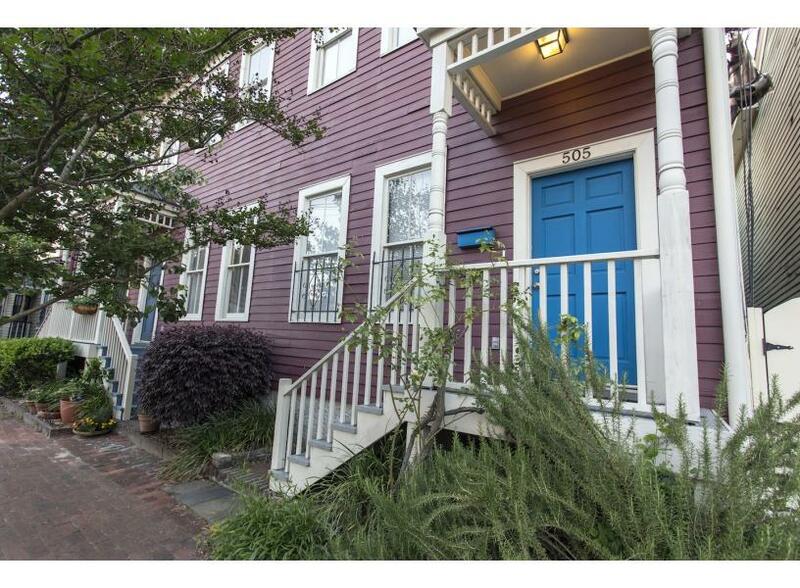 Southern charm meets modern living in this newly renovated two-bedroom town home overlooking Crawford Square. Two bedroom in a great location with a private balcony. Two bedroom and two and one half baths, this beautifully decorated home features an updated kitchen and private screened porch. 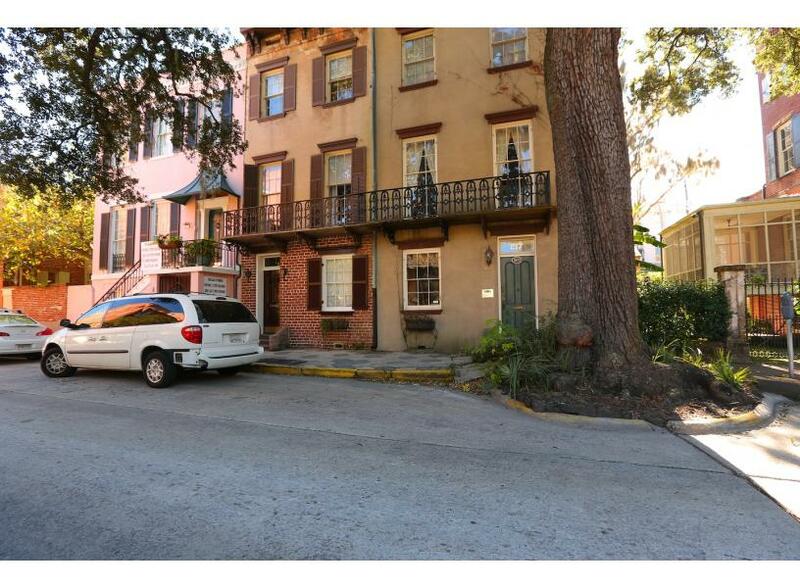 This home is perfect for a unique Savannah stay right off Crawford Square in an ideal location for walking to the River!